Although the parts have been sitting on my craft table for several weeks, I finally got around to doing all the glue today. 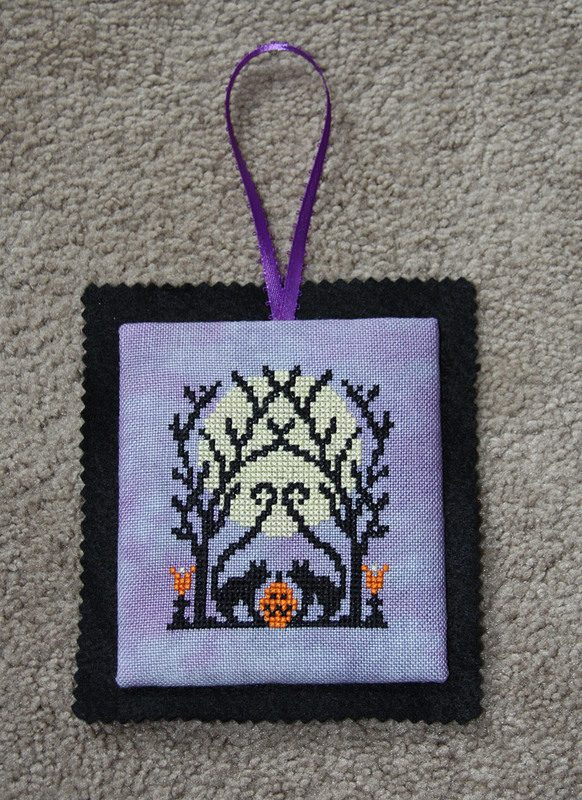 It has been taking me way too long to do the finishing on these things - I did the stitching back in September 2010! I have three other things that are *almost* complete - I'm still working on the final trims. Part of the delay has been trying to figure out the best way to go about it. I have the perfect trims for all three but I'm still figuring out the best way to attach them! I’ve awarded you the Leibster Blog Award! 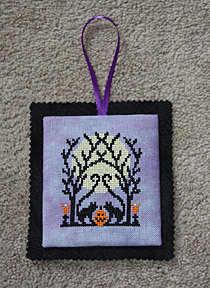 I love your blog and wanted to show my appreciation for your blog work and your lovely stitches! I'll post just as soon as I get a chance!